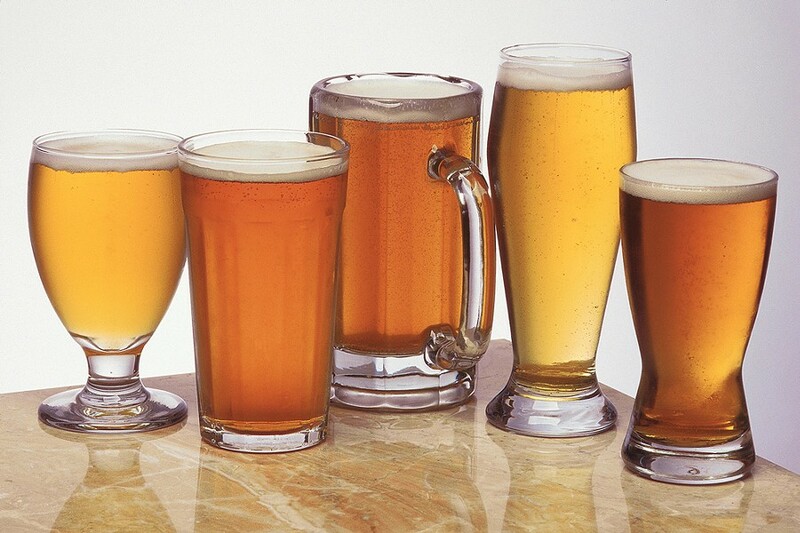 Get your taste buds hoppin' and enjoy some homegrown brews at the Humboldt Homebrew Festival this Saturday, April 1 from 2 to 8 p.m. at the Arcata Community Center. Taste over 90 homebrewed creations, paired with Blackberry Bramble BBQ and live local music. It's a time to remember (if you don't get too buzzed from the drinks). While getting a taste of the DIY brews from local and visiting beer makers, enjoy music from local artist's such as Lovebush, Irie Rockers, Striped Pig String Band and Anna Hamilton. Then cast your vote on the coveted title of best homebrew. This seventh annual festival features a silent auction and raffle, as if almost a hundred beers wasn't enough to lure you. All proceeds go to supporting The North Coast Chapter of Engineers Without Borders. Tickets are available at Wildberries and Arcata Scrap & Salvage for $40 presale and $45 at the door. Visit www.HumboldtHomebrewfest.com for more information. And make sure you've got a sober ride home.